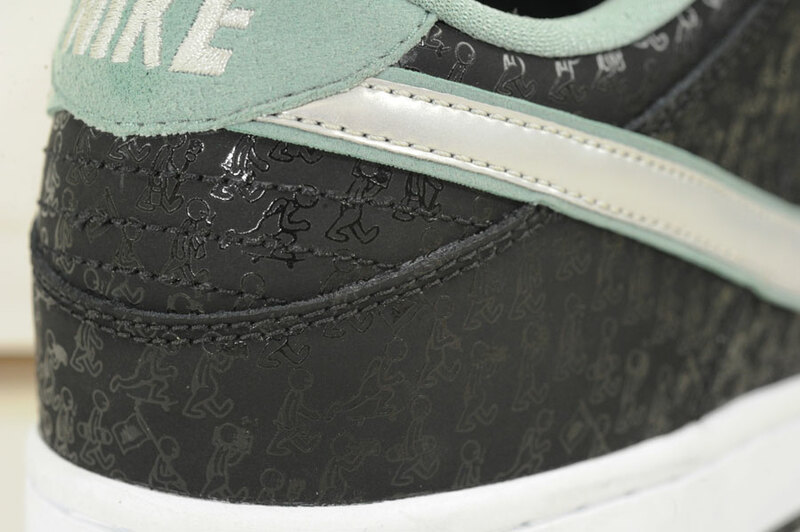 Skate Park of Tampa presents its newest collaboration with Nike SB, a Lance Mountain-designed Dunk Low celebrating SPoT's 20th anniversary. 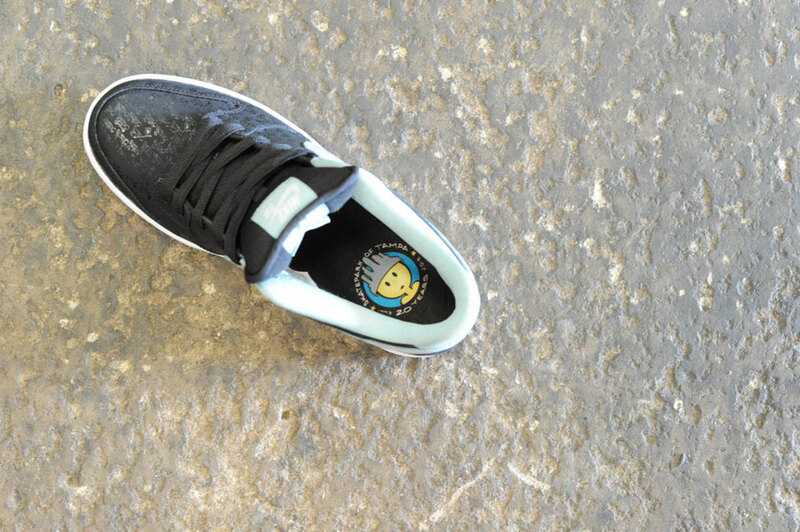 Skate Park of Tampa presents its newest collaboration with Nike SB, a Lance Mountain-designed Dunk Low celebrating SPoT's 20th anniversary. 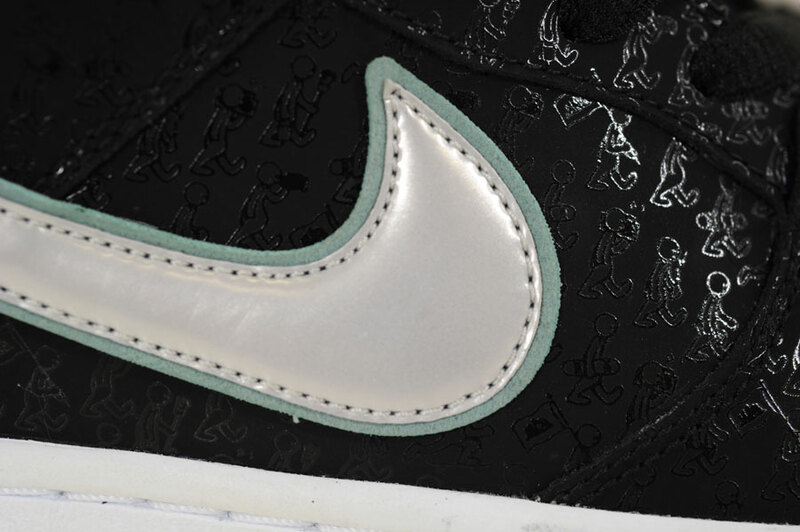 This special Dunk Low features a black base covered with Mountain's signature "Doughboy" graphic, in addition to turquoise and silver accents. 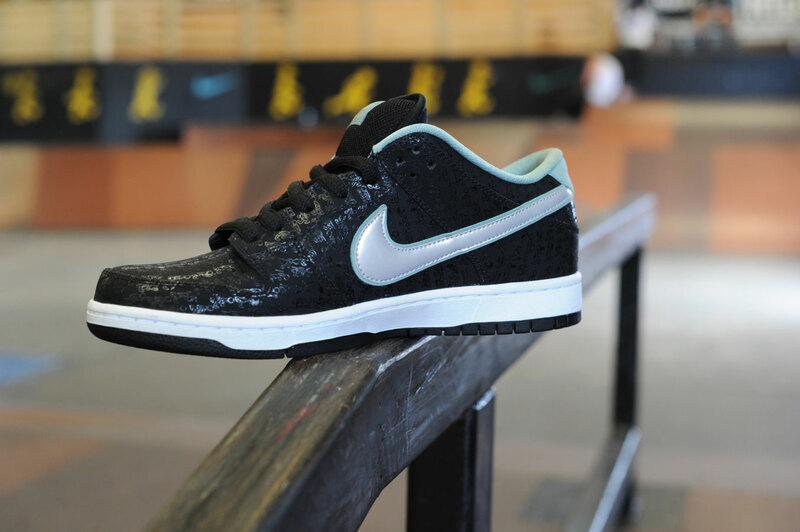 The SPoT x Lance Mountain x Nike SB Dunk Low will release at SPoT Ybor on Saturday, March 2.